With over 30 years experience in the finance industry, Garry strives to offer clients high quality tax, accounting and business advice, through a friendly face to face approach. An expert in the setup and management of our Xero system, Courtney is able to offer our clients quality support when meeting their taxation and accounting needs. Having recently retired from the demands of an NRL player, Nathan is currently studying accounting at university whilst brushing up on his accounting skills at the practice making him a valuable employee. Specialised in providing business support in accounts as well as offering clients excellent customer service, Stephanie has worked in the finance industry for over 30 years. Known for providing high quality results, Leanne’s 25 years of experience in this field enables her to achieve the best possible outcomes for small and medium sized businesses as well as for individuals. 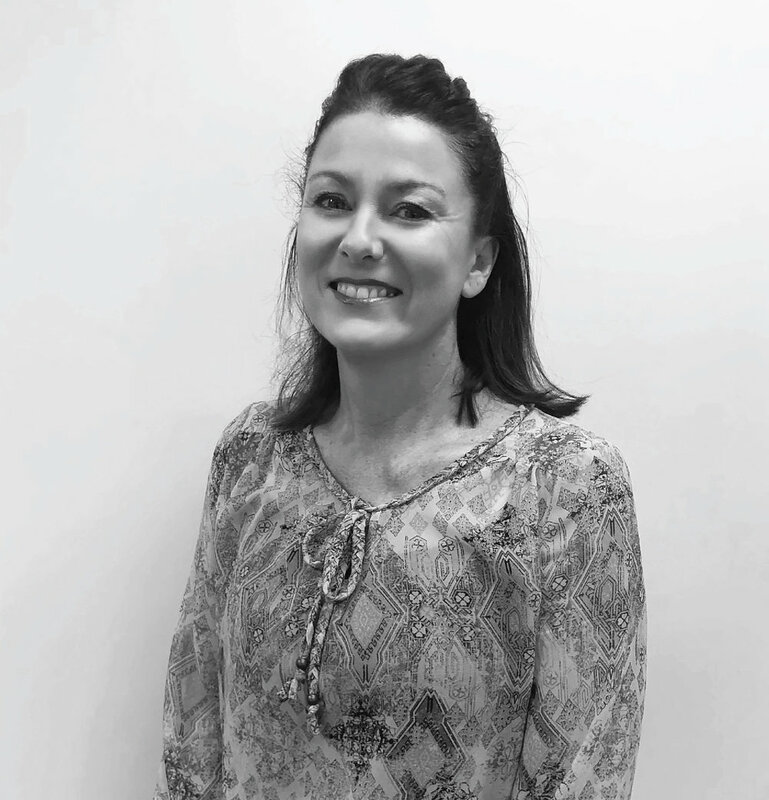 Renowned for her ability to efficiently meet clients’ needs, Lisa’s specialises in new business structuring and client support meaning you can feel confident in receiving the best in customer service. 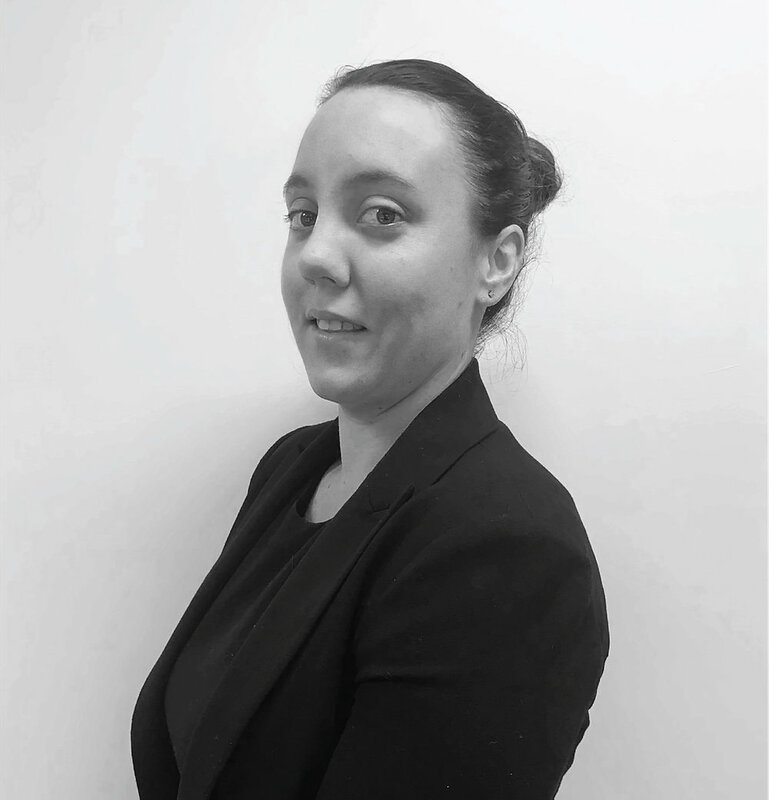 A specialist in non-resident areas, self-managed super funds, audits and taxation, Hayley’s professional and practical approach ensures strong outcomes. Mikayla’s excellent understanding of Xero and all aspects of bookkeeping enables her to meet all clients needs as she continues to expand her knowledge in accounting. Natalie’s friendly personality and strong communication skills ensures our clients feel comfortable in receiving the best customer service in all aspects of her work.